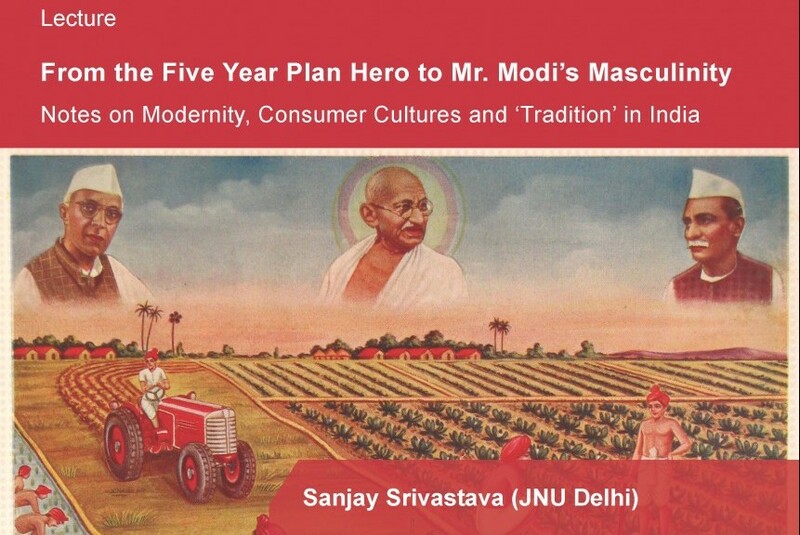 On July 1st Sanjay Srivastava (JNU Delhi) held a lecture about “From the Five Year Plan Hero to Mr. Modi’s Masculinity: Notes on Modernity, Consumer Cultures and ‘Tradition’ in India” at a doctoral workshop. 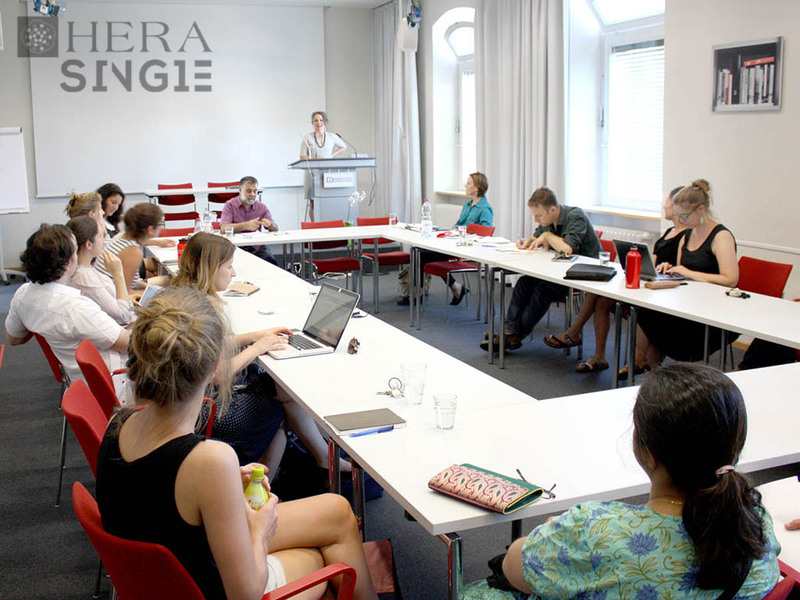 HERA team members at Heidelberg University were joined by renowned anthropologist Sanjay Srivastava for a doctoral workshop (read more). 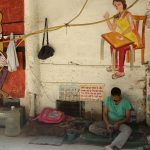 During the workshop they had the chance to engage with his work on urban India and to discuss their own projects. 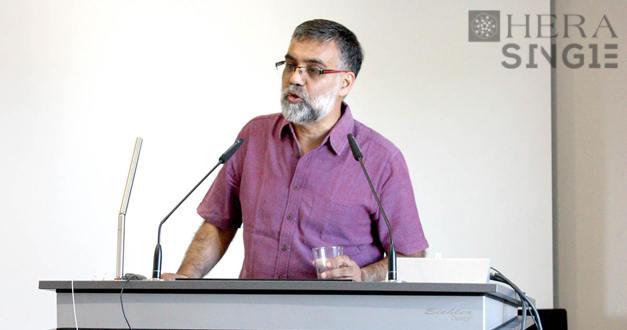 Professor Srivastava spoke about his latest book “Entangled Urbanism” as well as some of his recent projects which explore different narratives of personhood, modernity and identity in the urban milieu. In the Indian context different forms of embeddedness, e.g. 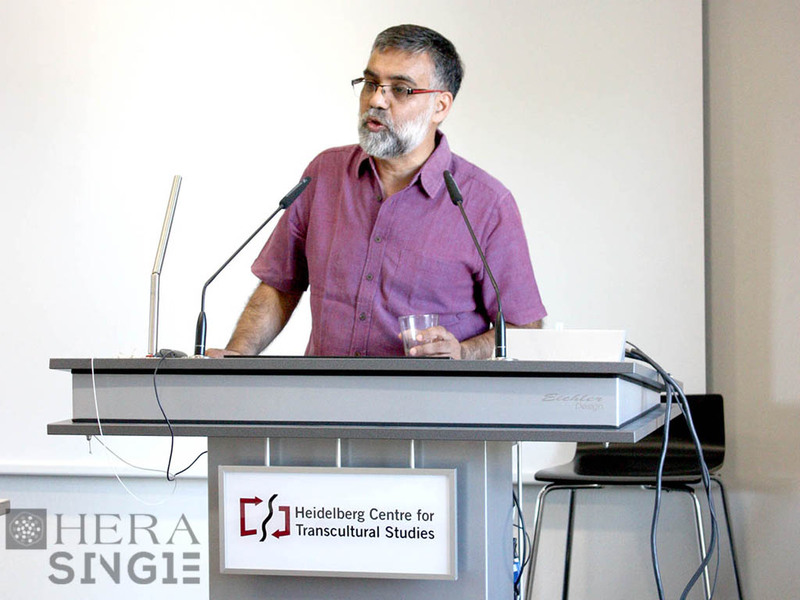 familial and ‘traditional’ ties of belonging, may, as Srivastava argues, complicate established scholarly concepts such as the ‘neo-liberal self’ and ‘cosmopolitanism’. 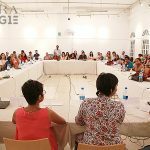 The discussion subsequently moved towards gendered narratives of urban life which were related to particular urban spaces, ranging from metro stations; older localities governed by more ‘traditional’ spatial norms; to gated communities. Professor Srivastava argued that elite spaces and activities should hereby not to be easily dismissed, as they manifest new kinds of social relationships. 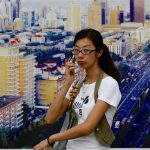 They may for instance open up spaces for women to move more freely or to spend money on themselves rather than solely saving for the sake of the family. While not constituting explicitly feminist politics, these practices can unsettle older discourses surrounding women’s morality and presence in public space. 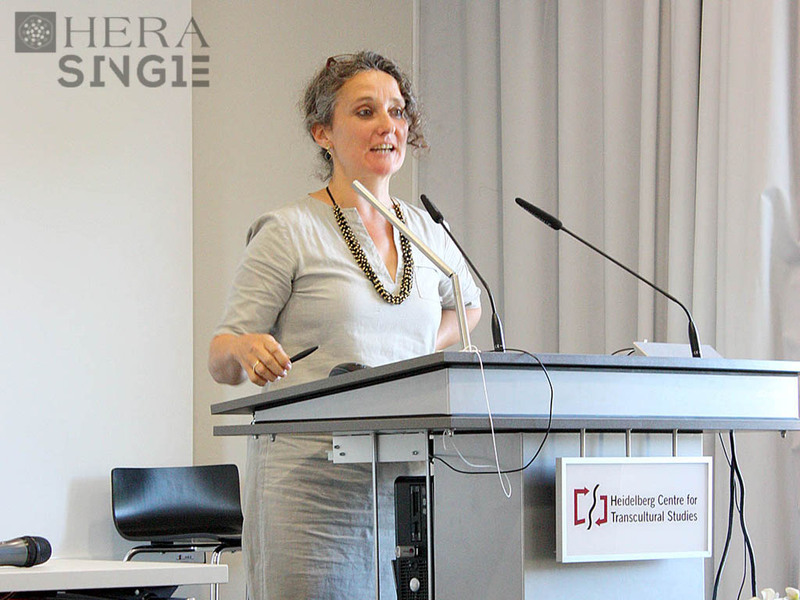 A look into the power dynamics and different claims within urban spaces could therefore prove vital for the participants’ ongoing research projects. Furthermore Professor Srivastava deliberated on the role of the anthropologist vis-a-vis the social worker suggesting that anthropologists should not be asked to make definitive normative judgement calls or prognoses. 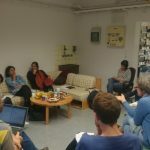 After giving targeted advice for individual PhD projects, the session concluded with a discussion on the manifold challenges of fieldwork, such as access to informants, the issue of anonymity, and the need for reflexivity in the anthropologists’ relationship to informants. 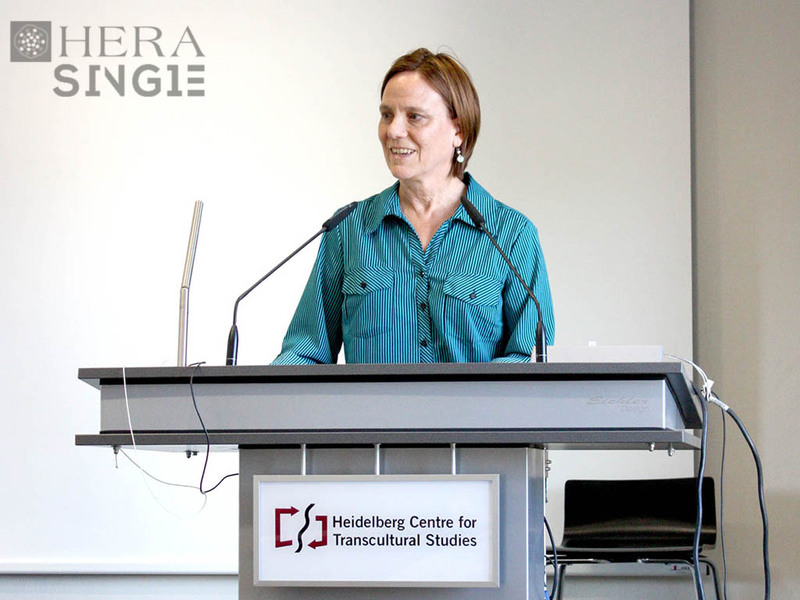 Christiane Brosius introducing Sanjay Srivastava in front of the audience. Photo: Cathrine Bublatzky, 2015. Christiane Brosius introducing Sanjay Srivastava. Photo: Cathrine Bublatzky, 2015. Sanjay Srivastava. Photo: Cathrine Bublatzky, 2015. Susan Brownell. Photo: Cathrine Bublatzky, 2015. Sanjay Srivastava and Susan Brownell during the subsequent discussion. Photo: Cathrine Bublatzky, 2015. Crop from the poster for the lecture.